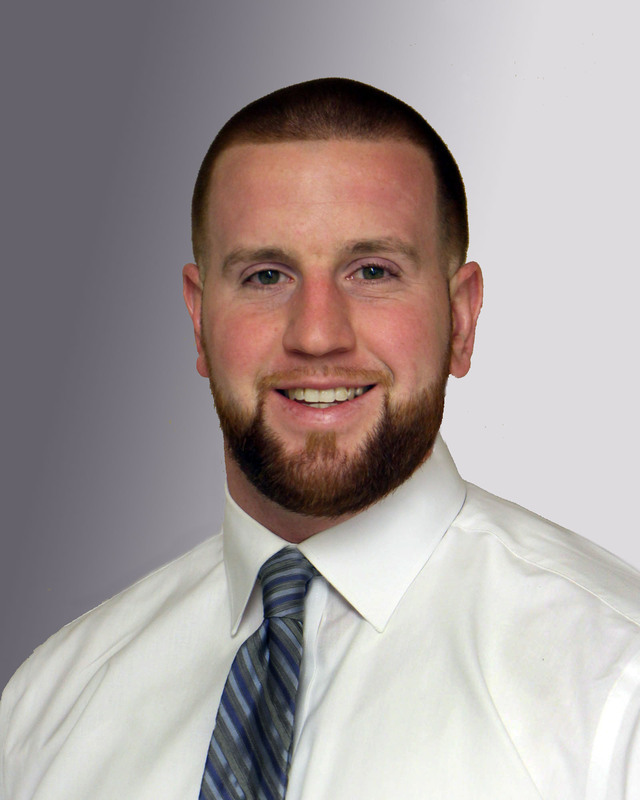 North Adams, MA – Jake Rand has been appointed Account Executive at MountainOne Insurance, according to an announcement by Jonathan Denmark, President and Chief Operating Officer. As Account Executive, Rand will be responsible for developing a portfolio of new commercial insurance clients, as well as maintaining an existing book of business. Prior to joining MountainOne Insurance, Rand served as a Personal Insurance Salesperson in the automotive industry. He is also experienced in banking, having served as a Personal Banker for several years. Rand holds a Bachelor of Science degree in Business Management from Westfield State University. Additionally, he has earned the Commercial Lines Coverage Specialist (CLCS) designation. Rand is very active in the local community. He coaches the Pittsfield Babe Ruth Little League. He also coaches and serves as a referee at the Boys and Girls Club, and assists with Taconic Varsity Baseball. He also participates in Pittsfield Beautiful’s annual flower planting. Rand lives in Pittsfield, MA.